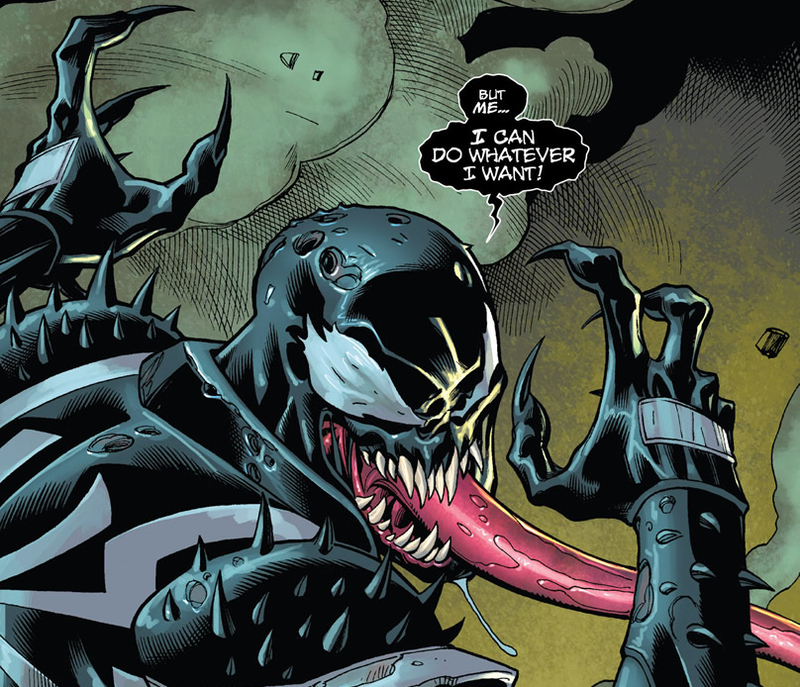 Who else is happily astonished that Venom has made it to issue 30!? He may have evolved from his secret agent days to this latest arc where he is possessed by a demon and investigating a conspiracy theory. How does this story rank among his other adventures? Lets take a look at Venom vs The U-Foes. The Story: The U-Foes have stolen a device that can make objects and people vanish. Venom hunts down the U-Foes in Philadelphia and fights them. 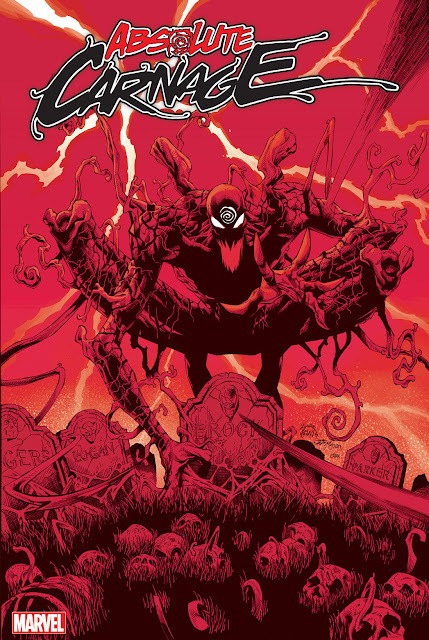 The Good: Flash/Demon/Symbiote - I gotta say, I wasn't super excited about Flash sharing his body with a demon. However, this story made me nod my head and say 'okay, this could work.' I loved the fact that we don't know who takes charge when Flash blacks out. Has the demon learned how to utilize the symbiote? 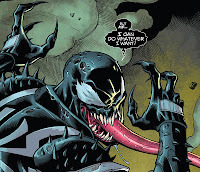 Is the symbiote no longer neutralized? Are they working together? And the upcoming 'talk' Flash wants to have with them made me realize Bunn has a plan. Philadelphia - Big surprise, right? From the covers, to the mythology of Project Rainbow, to the locations, to the references and jokes, I loved it all. I think it was a great move on Marvel's part to remove Venom from NYC (and an even better move to place him in Philly). He can't get away from facing Spidey every other day and take some pride in being the sole protector of a city. The Bad: Poor Editing - I am no editor (hell, I'm not even a great writer). I'm sure you could go through this site and find 1000s of mistakes. However, it isn't costing you $3 (an issue) to read TVS. I shouldn't be confused while reading this story because of mistakes that should of been caught before going to print. Issue #28, how about a little note explaining when/where Flash previously met the U-Foes. Issue #29, Katy's blank speech bubble. Do I have a misprint or was it suppose to be blank? If she really isn't saying anything, why have it at all? Issue #30, the caption has Brooklyn but the police badge says Philadelphia. Where is Toxin actually located? Bunn did clarify this on Twitter (its Brooklyn), but is social media really how we should be getting clarification? The U-Foes - They aren't bad, they are just boring. It isn't fair, but I will compare Bunn's villains to Remender's villains throughout his run. We never really got to meet the U-Foes; they were never really a threat. It was obvious they were going to lose. Unlike Remender's D-list bad guys (Jack and Fly), who we learned about and even though they weren't going to physically beat Venom. they affected Flash mentally. I hope the next Venom opponent isn't part of a team.